"With intelligence and humor, Marks makes the case that who we are is who we remember ourselves to be. I'll be thinking about this book for a long time." "Engrossing . . . A story of hope . . .Marks gives an inside account of a brain in the act of healing"
"There has been over a century of research on Broca's aphasia but few accounts of patients' own experiences... A rare glimpse of the inner mental life of such patients." 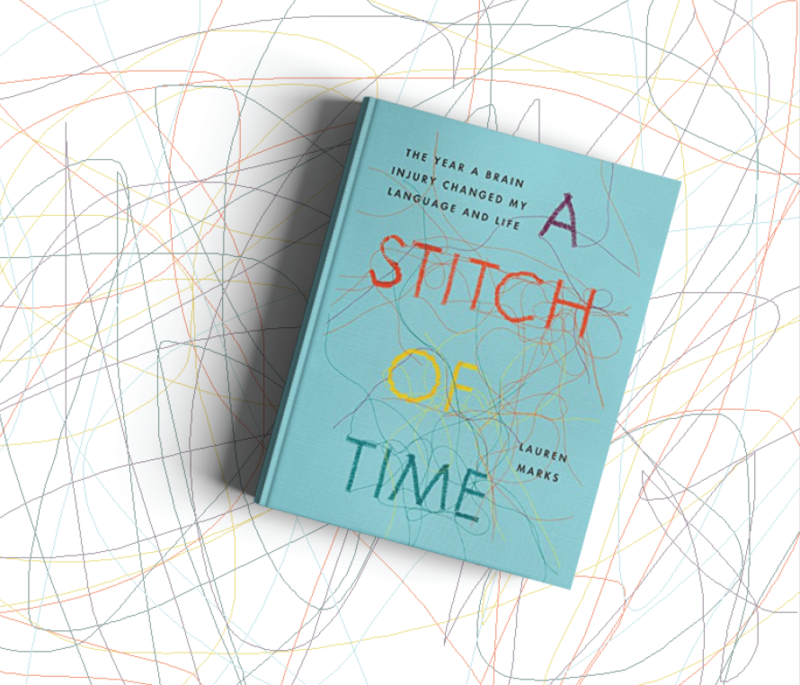 "A Stitch of Time is a true story of resilience...grit and luck and love and patience. An unforgettable read about a remarkable woman." "Her writing is so good and her story so compelling. I devoured the book in a single night." This website has been enabled for better disability access. Please use the ATBar if you require text to speech functions, and all highlighted text will be spoken aloud.